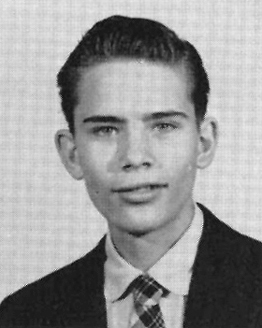 Jack attended 10th and 11th grades 1953-1955. There is a long write-up about him in his file in the Student/Faculty database. "John passed away recently of heart failure at his home in Elmhurst New York." 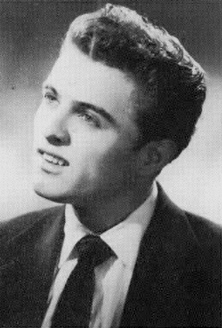 John attended 10th thru 12th grades between 3/53 and 9/56, and graduated with the class of '56. 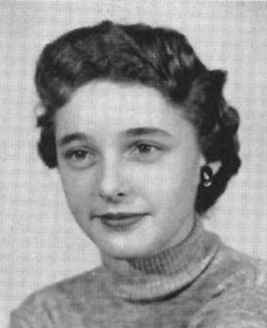 Carol attended 11th grade 1954-1955. On 3/15/98, Phil Postelle '56 advised that she passed away about "5 years ago." Lindsay attended 9th grade during the 1952-1953 school year. 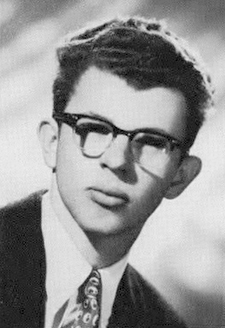 Bob Michael '54 wrote in 8/99, "Fred died about 2 years ago." He was cared for by his aunt for a number of years while suffering from Huntington's Disease.